Fashmates understands how difficult it was for Polyvore members to discover that all their work had been lost when was recently shut down. Hours of work were gone, and people lost friendships they had built up over months. It was a devastating shock that occurred suddenly, and without warning for the 20 million followers, and the rest of the online retail community. Most Polyvore users are upset and saddened about the shocking shut down of Polyvore. However, Fashmates wants to bring those people who are still hurting together to honor their genius creativity, bring a little cheer in their lives through this special Fashmates contest. So, Fashmates has created a special competition for all ex-Polyvore users to honor and celebrate their creativity and spirit. Once you have registered with Fashmates, all you have to do is choose one of your sets or the set of a friend. 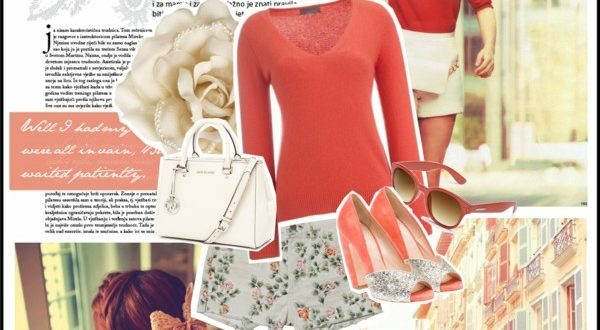 Enter the Polyvore set into the contest. There will be a total 5 winners will be selected based on the number of votes. Don’t delay there isn’t long before the contest ends.